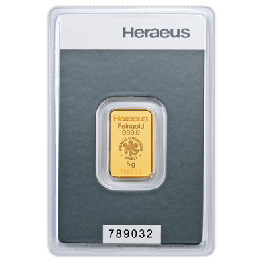 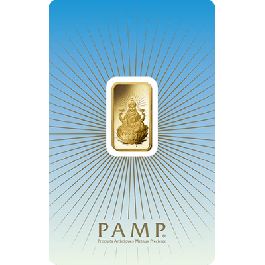 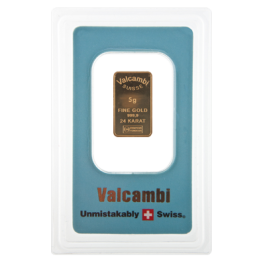 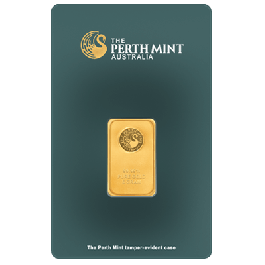 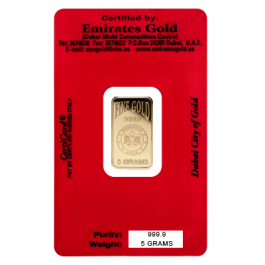 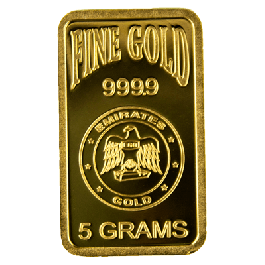 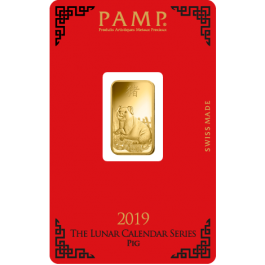 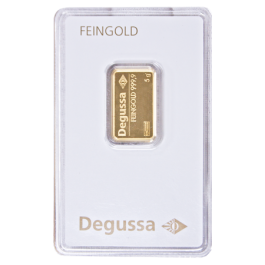 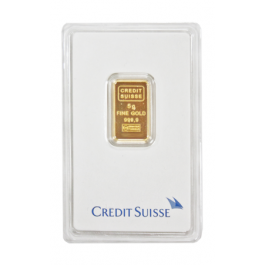 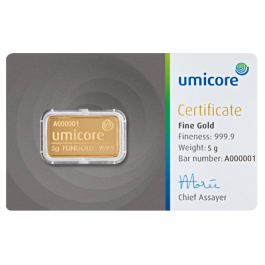 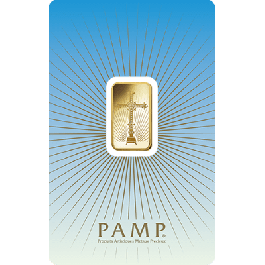 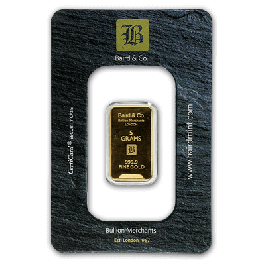 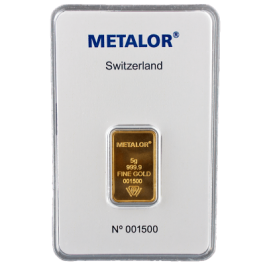 Emirates Gold has over twenty years' experience as a refiner of fine Gold and this 24 carat 5g fine Assayed Gold Bar is a sublime example of its quality and attention to detail. 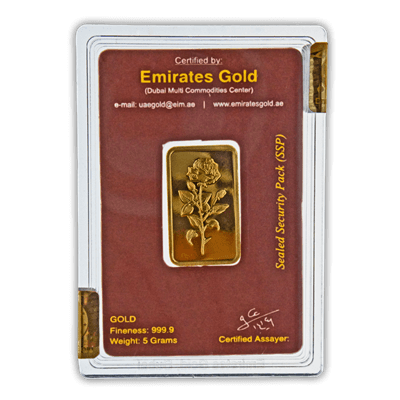 Each piece is lovingly manufactured with the all-important Emirates logo emblazoned upon it. 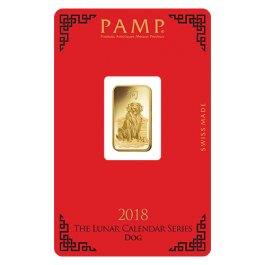 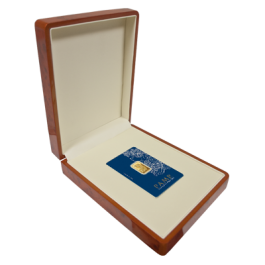 This gold biscuit comes encapsulated in a hard plastic cassette box with Emirates Gold custom made tamper-proof security tabs on all of their items. 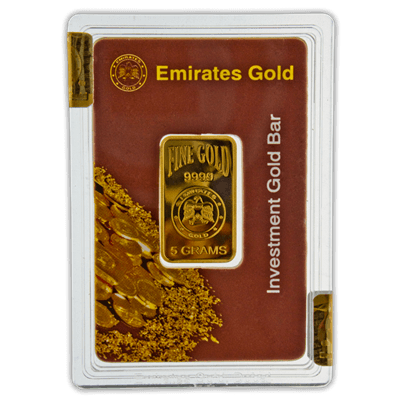 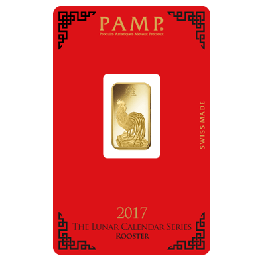 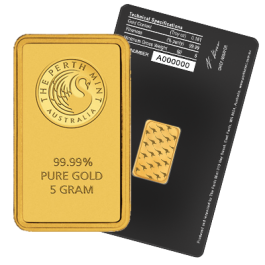 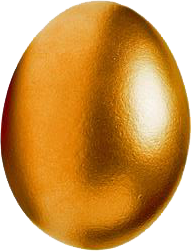 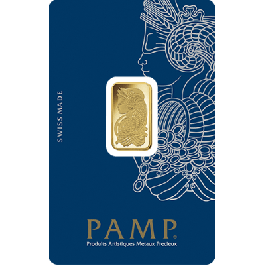 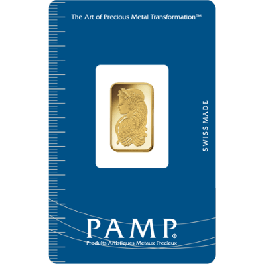 Your 5 Gram Boxed Gold Bar Emirates Gold (PO) will be delivered to you free of charge and fully insured during transit, in a nondescript package that will not draw attention to the nature of the contents.